Installing a garage door opener can seem a bit overwhelming. Below you will find four simple tips that will make installation a breeze. Make sure to do proper research before purchasing a garage door opener. You must consider strength of the opener, opening speed, and belt type. Consult with a professional in order to determine the right opener for your garage door. This will save you both time and money. Follow any instructions in the manufacturer’s manual to assemble the mount rail to the header bracket above the garage door. The mount should be placed in the center and above the door. It is easier to have the garage door in the fully raised position so that you can adequately assess where the opener sits. Place a small clamp or locking pliers behind the wheels on the track to keep the door raised. Place a ladder under the opener to keep it in position. If your ladder is not tall enough, place some books or boards underneath to prop it up. Often the straps that come with garage door openers are flimsy and it is recommended that you purchase a sturdier mount. A sturdier mount reduces vibrations that can impact the life of your opener. This may cost a bit more upfront, but will save you money in the long run. 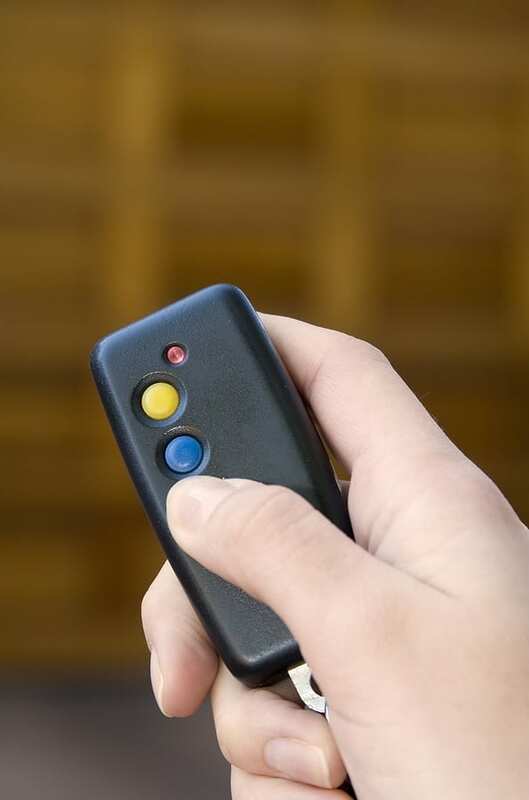 Check to make sure your garage door opener is working correctly. Press the wall button and make sure the door fully opens and closes. You also need to check the opening force. You would do this by gently putting your foot on the door near the floor in your garage. Press the open button. If your door does not stop with minimal pressure, the opening force needs to be adjusted. This is to ensure a safe working door.